Once upon a time, water was water. It came out of a tap, and that was pretty much that. Then bottled water blew up, and the whole world went water crazy. Now, anything can be called a water. Back in January, we had artichoke water. Before that, watermelon water. So I guess we shouldn’t be surprised that that’s almost exactly how Banana Water came to be. 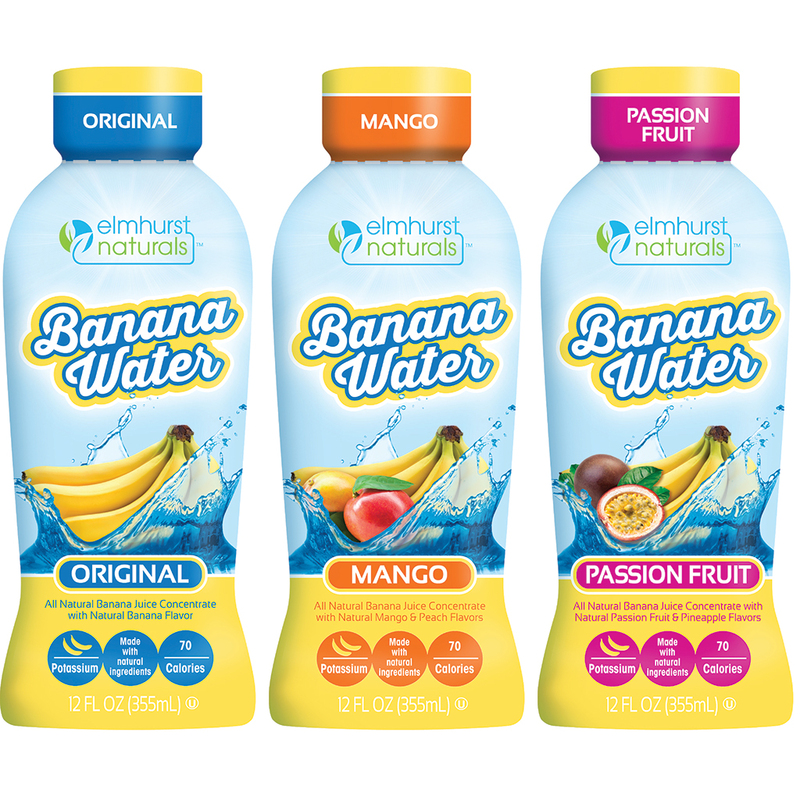 But here’s the real kicker: Banana Water doesn’t just come in banana flavor (which they call “Original”). You can also get “Passion Fruit Banana Water” and “Mango Banana Water.” Oh my god, my brain hurts. Do you think potassium will help cure that problem?